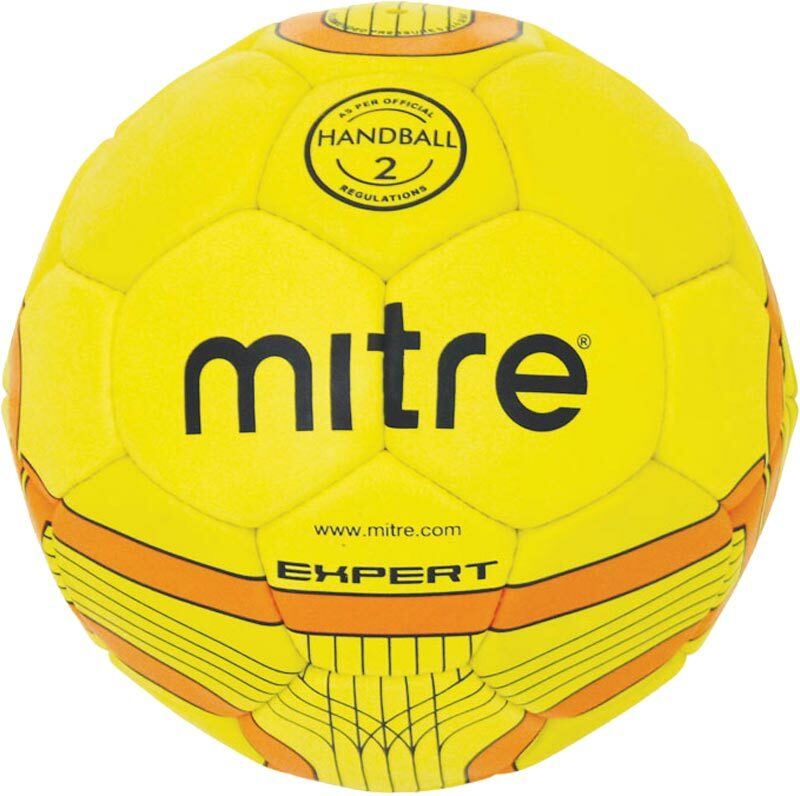 The Mitre ® Expert Handball is an excellent quality training handball for all levels of play and all age groups. 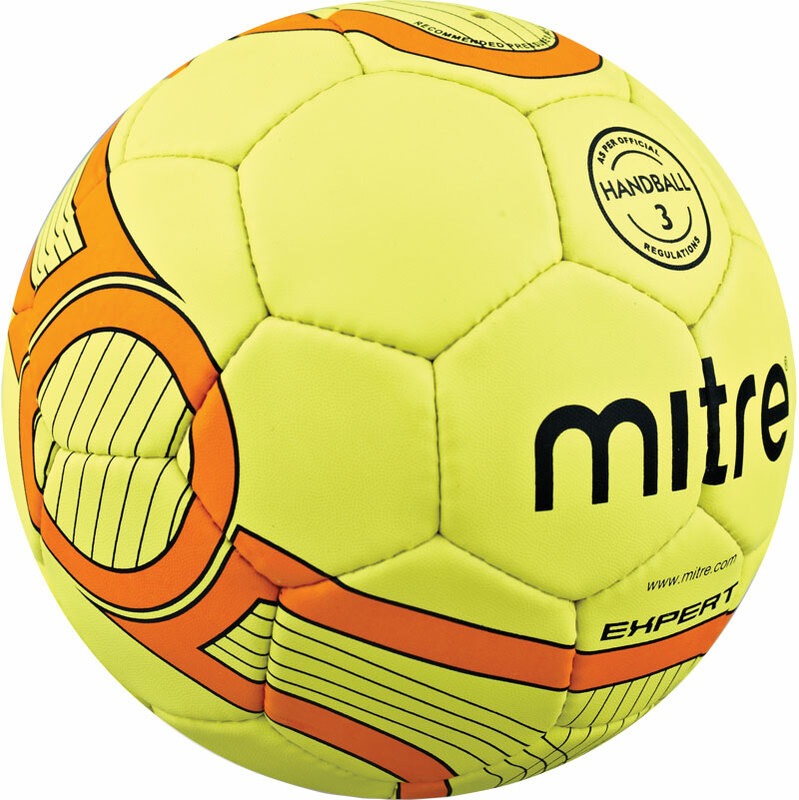 Vulcanised soft rubber outer for great grip. 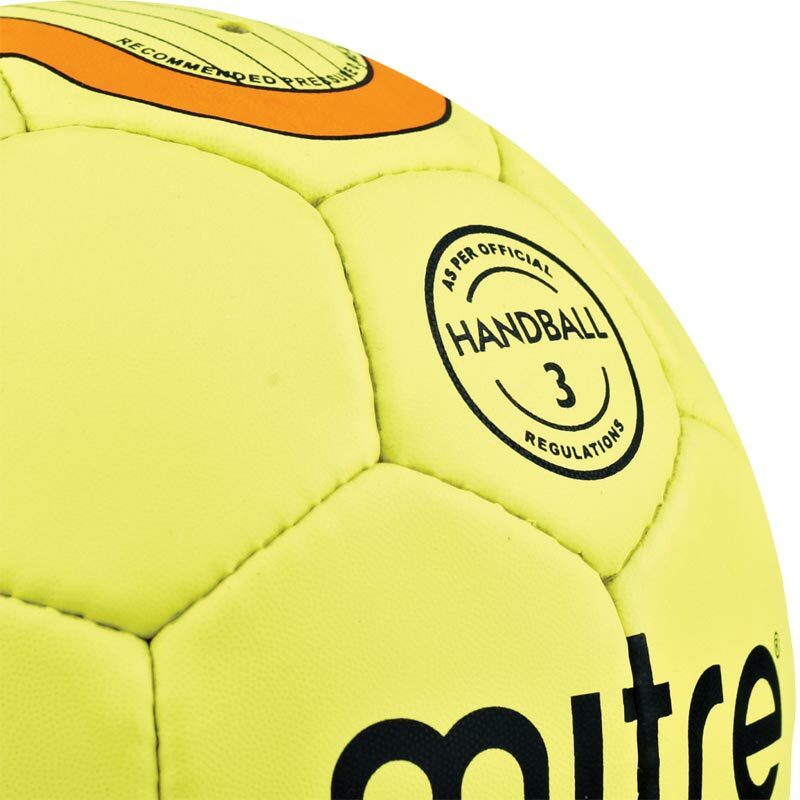 High durability on all surfaces.